Motor = S&S 112.7 c.i. 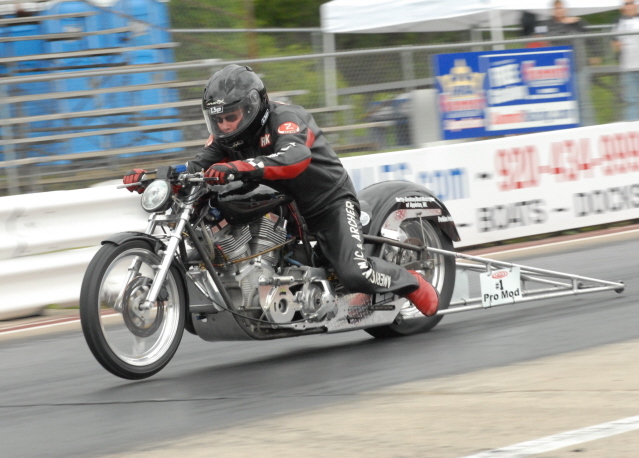 I use Dial-A-Jets on my championship Harley’s, but what I really like is how they make my personal street bikes run. The roll on power is awesome and fuel mileage actually improves. Give me a call if you want to discuss Harley Dial-A-Jet installations.